Books are a wonderful way to learn new crafts and skills. During the holiday season, we learned many skills from a variety of DK Canada books. We explored the following books Embroider Your Life, Help Your Kids with Study Skills, How Not to Kill Your Houseplant, and Crafty Gifts. 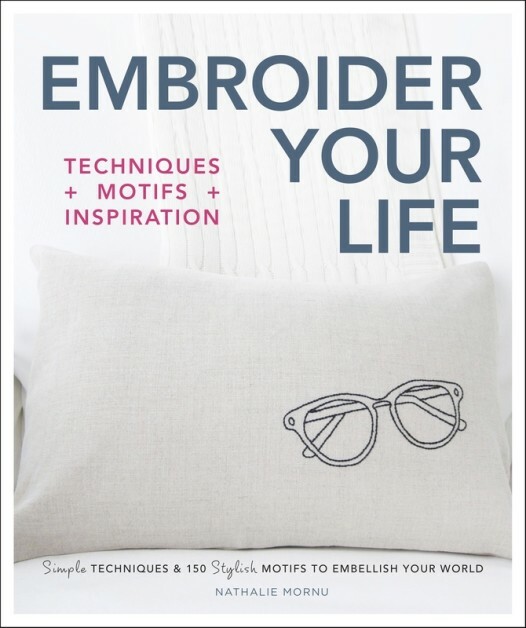 Embroider Your Life is an inspiring book that teaches the simplest embroidery stitches and techniques we can use for different projects. 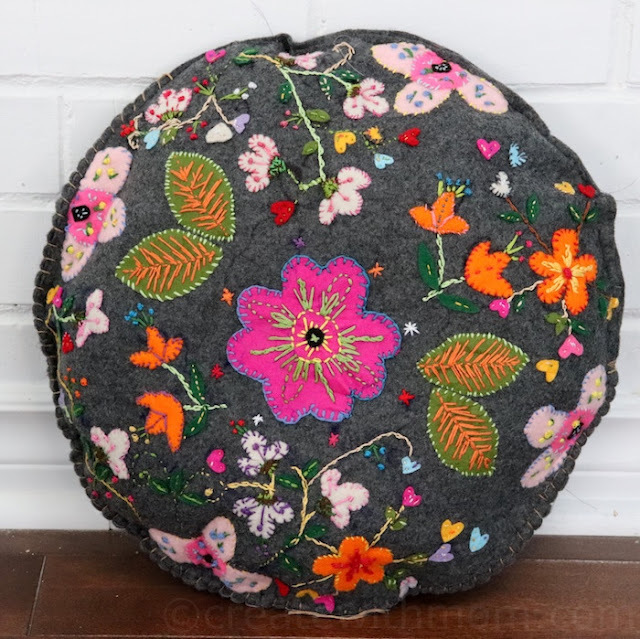 I was inspired by the easy-to-understand photos of contemporary and modern motifs in the book, and used it to embroider the felt pillow pictured above. The patterns explore colour, stitch variations, fabric grounds, thread types, scale, fills, and more. The DK's bestselling Help Your Kids With series has come in handy multiple times in our home. This series of books contain crystal-clear visual breakdowns of important subjects. The user-friendly simple graphics and jargon-free text makes it a valuable resource for parents who want to help their children get the most out of school. 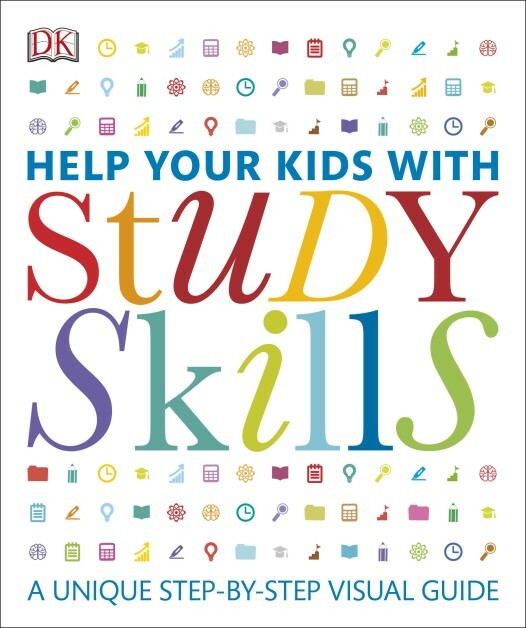 Help Your Kids with Study Skills is a unique step-by-step visual guide with invaluable advice on how we can support our child's classwork, homework, and revision, with effective study methods that suit a range of learning styles for the third grade level and beyond. From exploring your child's preferred learning approach to using mind maps, flow charts, and mnemonic devices to handling test preparation and exam-day anxiety, this guide can help place our child on the road to success. There is a section covering math, science, history, geography, and other core areas giving subject-specific tips. 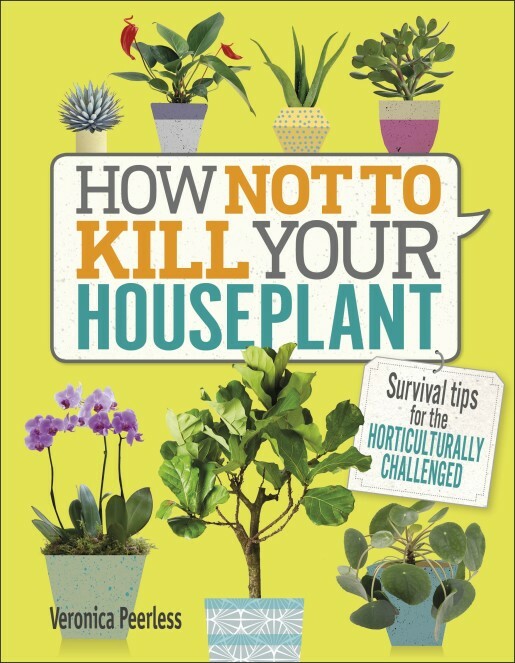 How Not to Kill Your Houseplant is a fabulous book by Veronica Peerless. If you are planning on growing and caring for indoor plants, there are over 50 different types of popular houseplants in this book. It summarizes what type of care the plants do or do not need. There is also a helpful section on how we can be on the lookout for warning signs of a sick plant, from brown spots to crispy leaves, to make sure we take the proper action to rescue our plants. 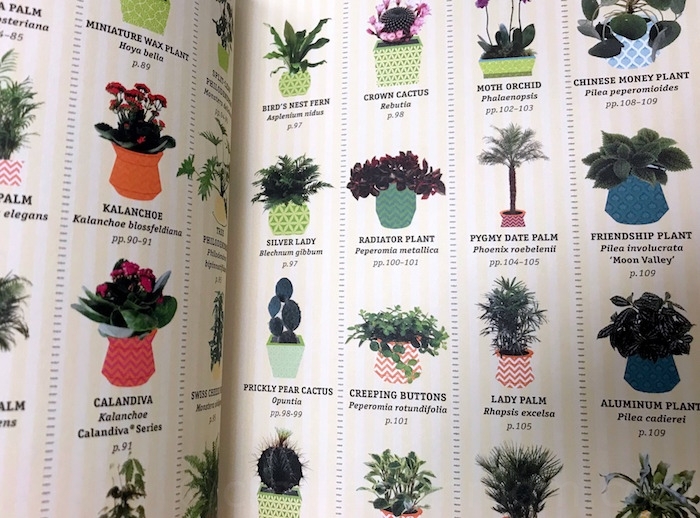 This book helps us learn the basics of horticulture, from watering plants to knowing what kind of soil it should be placed in, and how much light plants need every day. It helps us understand if a certain type of plant will thrive in our living space before we invest in the plant. 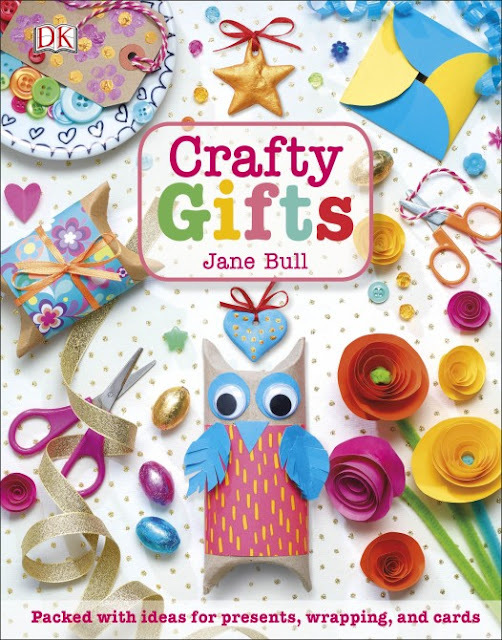 Crafty Gifts is a brand-new craft book for young crafters and makers ages 7 and up by Jane Bull. There are more than 20 projects and inspiration to personalize each one. It teaches children how they can make handmade gifts such as picture frames, bath fizzies and paper flower bouquets, and learn how to use doodle patterns to wrap the gifts, and make their own creative pop up cards. The step-by-step instructions and visually stunning photography make each of the projects approachable and child friendly. Crafty Gifts shows young makers that it is always better to create a gift than to buy one. 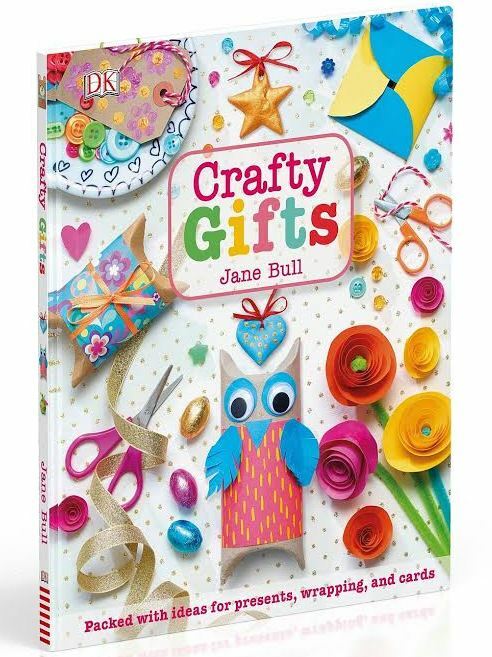 Enter through the rafflecopter below to win the Crafty Gifts book. This giveaway is open to everyone in Canada and ends on January 31. Please leave comments and follow my social media networks to be eligible to win. I'm in New Brunswick. My children love to make things, and I'm not very good at it. So inspiration from others is wonderful. I am in Ontario and would love to win this so I can teach my Grandaughter and myself! I am in Alberta and this kind of book is great to use with my grandkids. I live in Nova Scotia. Would love to win this for my granddaughter who loves crafts. I am in BC. Love to win so the step grandkids can learn new skills! I live in NS and I think this would be fun to have as it would give me more craft ideas for my granddaughter. I am in BC and I would love to win this because my kids loves making crafts. Manitoba. My daughter-in-law works with children, and is open to any inspiration this book can provide. It would also be a great resource for the nursing home my mom is in, as they have a good crafts program for the residents. 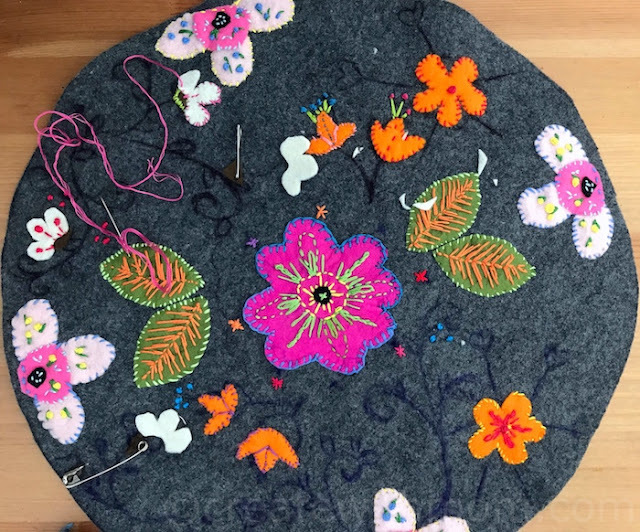 I'm in BC and I want to win because my daughter loves making things and I think she would really enjoy this book + I'd like to make some crafts with her! I live in Alberta. I would like to learn to embroider. I live in BC. This book would be wonderful for my crafty granddaughter. I live in Ontario and I love crafting with the kids. I live in Newfoundland and I want to win this book for my granddaughter she loves being creative. I live in Ontario and I would like to win this book because we have several people we buy gifts for who would love something homemade. I am from MB and I would love to win this because my daughter and I love to spend time doing crafts together. Thanks! I live in Ontario & I know my girls would have a lot of fun with this! I'm in Ontario and I'd love to give this book to my daughter. She loves doing crafts and making little gifts for people. I live in Ontario and I would love to win this book for my grandson, he enjoys doing crafts and is very creative. I live in Ontario and my son loves to make things so I think he'd have fun making the crafts in the book. I live in Nova Scotia. I'd like to win this to give to my friends' children.